Majority Members are those who were in Rainbow when they were younger and are now over 20 years of age. Much of our adult support comes from this very important group of women. If you were a Rainbow Girl when you were younger and would like to find an Assembly near you to visit, please contact us at imready@ksrainbow.org. 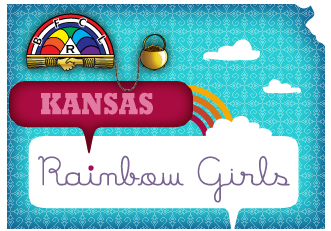 We would love to have your support in Kansas Rainbow!